Your editor has proven her fallibility. 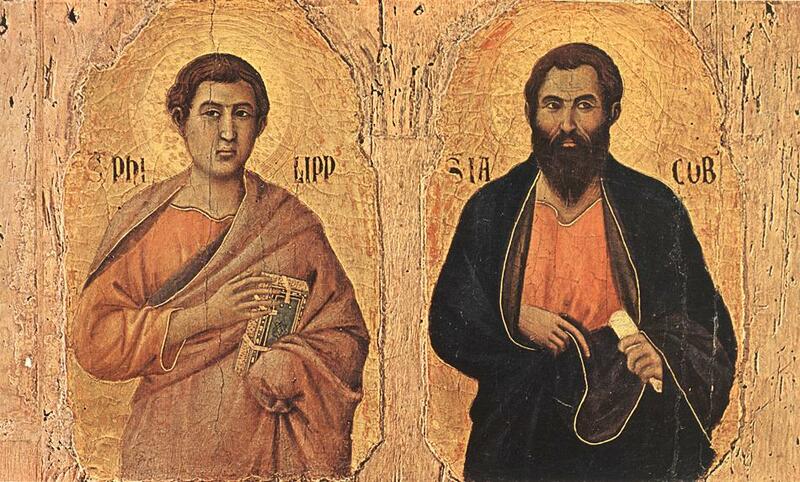 Last week I told you that today, May 1, is the feast day for St. Philip & St. James, Apostles. And that is true – except that it is a Sunday. The Book of Common Prayer is very clear: “All Sundays of the year are feasts of our Lord Jesus Christ.” There are a few feast days that do take precedence of a Sunday, but the celebration of an Apostle is not one of those feast days. An Episcopal Church holding public worship today in commemoration of St. Philip and St. James would be mistaken. This blog is meant to follow the official calendar of the Episcopal Church. Therefore, I was mistaken to suggest that you remember them at home today. But is offering the prayer of remembrance and eating a special food together as a family today to honor these saints a mistake? That is debatable. Adding the commemoration of a saint to one’s Sunday at home may be better than celebrating on a Monday if that Monday involves taking children to rehearsals or practices and the whole thing gets lost. It is better to remember the saints than to forget them. What stands out to me in this image is how ordinary these saints look. If you swapped out their ancient clothes for modern ones, they could be people you would pass on the street without noticing. 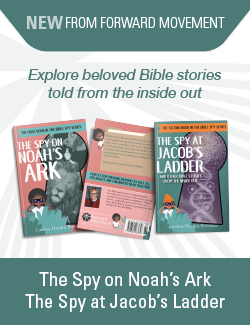 And yet their faithful response to Jesus Christ changed the course of human history. They are worth remembering – on any day. How do you honor St. Philip & St. James?